In one sense, Dr. Tan Cheng Bock seems to be the darling of the opposition—the figure around whom others flock around. This seemed quite obvious during Chinese New Year when the former PAP MP held an open house at his home, and several prominent opposition figures did not just attend but made sure their presence was seen and posted about on social media. Take Dr. Paul Tambyah as an example. Singapore Democratic Party’s (SDP) chairman was among the first to post a photo of himself with Tan, along with SDP’s Chee Soon Juan and Worker Party’s (WP) Pritam Singh. 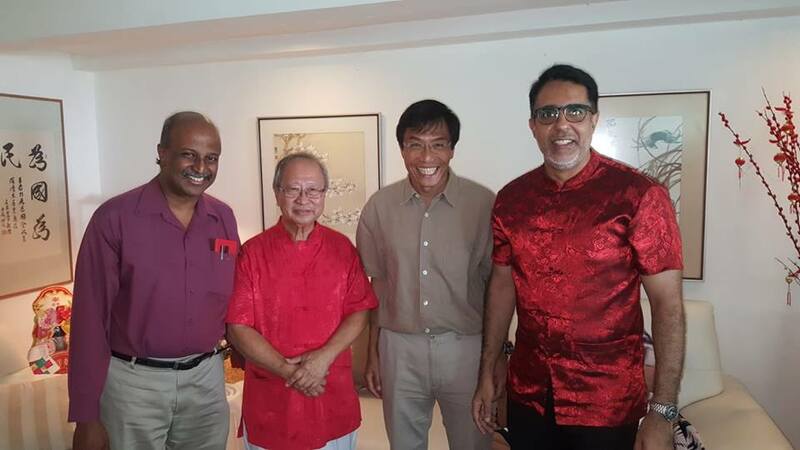 Tambyah captioned his post with, “Enjoyed CNY visiting Dr. Tan Cheng Bock with friends and colleagues working for a better Singapore for all of us.” His post has been liked and shared hundreds of times. People's Power Party – PPPsent a delegation to greet Dr Tan Cheng Bock today during his Chinese New Year Open House, wishing Dr Tan and his family Good Health, Prosperity and a Happy Chinese New Year. Other opposition politicians, such as Singapore People’s Party’s Jeannette Chong-Aruldoss, Singapore Democratic Alliance’s Desmond Lim, and Ravi Philemon of Singapore People’s Party also graced Dr. Tan’s Chinese New Year Open house. 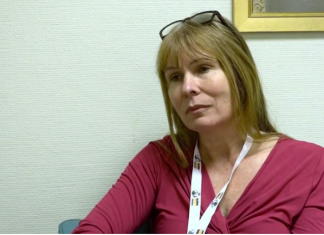 Members of the Reform Party, the National Solidarity Party, and Singfirst were also present. Aside from political figures, Tan also invited journalists and other figures active in civil society. Is this a sign that a coalition of opposition figures is forming? It’s possible, though no one can be sure of this quite yet. In July of last year, several opposition parties met to discuss a coalition, with Tan possibly at the head. Tan’s return to the political arena via his newly formed Progress Singapore Party (PSP) on January 2018 was greeted with great enthusiasm from other opposition figures.